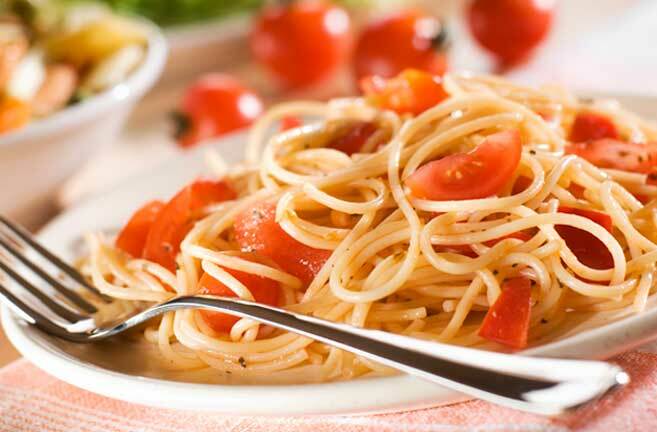 We produce a full line of high-quality IQF long and short pasta, filled pasta, rice, and grains. 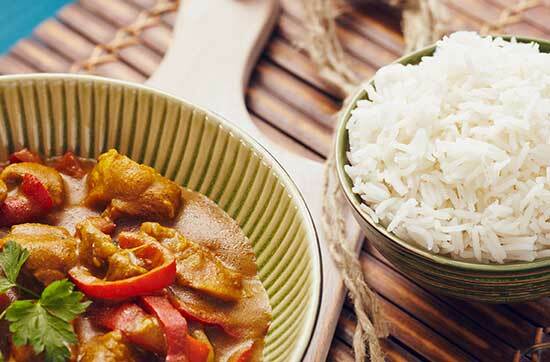 Our products are based on Turri’s family recipes and made with the finest ingredients available. 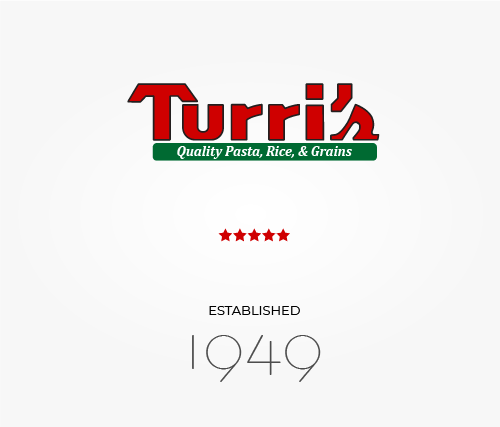 Founded in 1949 by Anthony and Angeline Turri, Turri’s Italian Foods began making quality pasta products for local restaurants and grocery stores. Now with over 250 sku’s, SQF certified and USDA inspected facilities, as well as the total production and storage capacity over 188,000 square feet, we have expanded into national restaurant chains, industrial customers, custom manufacturers and food service distributors. We have been able to sustain growth by expanding product lines, consistently improving operations, and producing superior quality products. Unlike most of our competitors, we are one of the few remaining family owned and operated pasta companies. Turri’s operates with the universal and timeless principles of honesty and integrity.